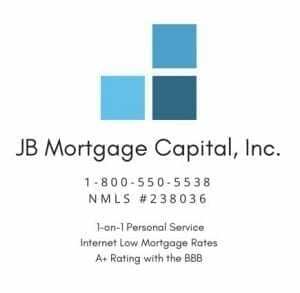 Mortgage Rates For December 26, 2018 | JB Mortgage Capital, Inc.
looming issues for bonds this week; government shutdown, trade war with China, and the current bear market in stocks all have the potential to influence bonds and mortgage rates this week. It appears the government shutdown will last into January as both sides of the aisle stand firm on what they will and will not do. As for the China trade war; who knows what’s really going on and when that will be resolved. For the 10y treasury yield; breaking 2.70% – 2.72% would be another significant move down in yield if it were to happen. Trading desks this week are a bit short staffed so the market is vulnerable to significant swings if there is a market moving event. If that were to happen we probably would have to wait until next week, when most traders are back at work, to receive confirmation of the move. Wednesday. There are no important economic reports on Wednesday however on Thursday we have the ADP National Employment Report for December, ISM New York Index for December, ISM Manufacturing PMI, ISM Manufacturing Prices Paid for December (an important piece when it comes to inflation) and Vehicle Sales. To end the week we have the BLS Employment report, unemployment rate and Average Earnings for the month of December. It will be interesting to see how the markets act between now and Jan 2nd. Many traders are off and on vacation so usually the markets are stable and calm. That might not happen this week as any significant moves might jolt the market due to the lack of trading volume. We shall see! and the refinance of a current mortgage. 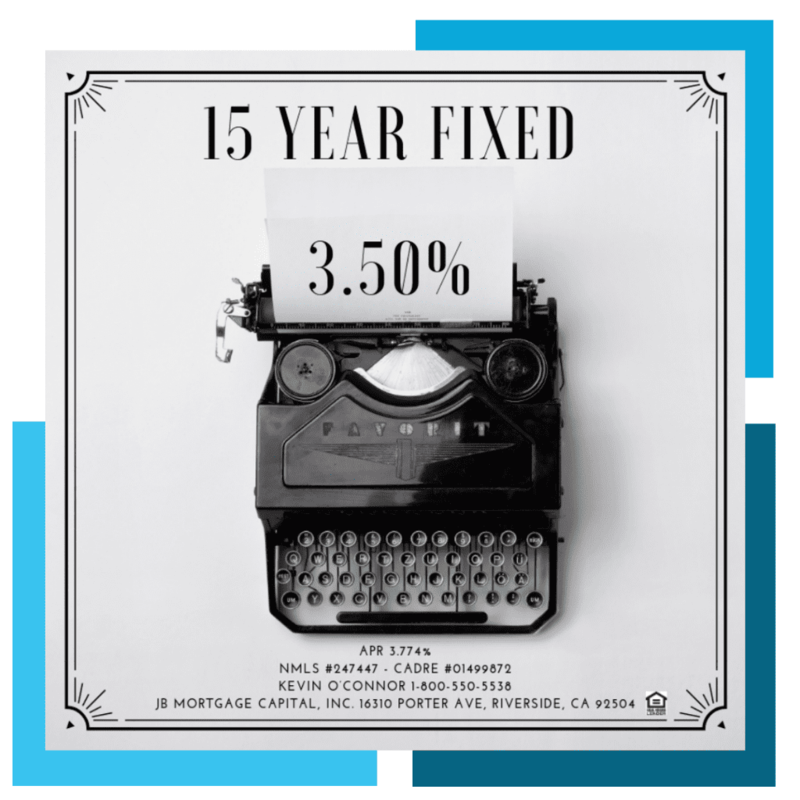 We have fixed rate mortgage loan programs and adjustable rate mortgage loan programs. JB Mortgage Capital, Inc. is a mortgage company that serves all of California; from San Diego California to northern the county of Del Norte. We offer industry low mortgage rates along with one-on-one personal service from application to closing. We are one of the very few mortgage companies in the state of California to obtain an “Accredited” status with an “A+” rating at the Better Business Bureau; along with our “AAA” rating with the BCA, and a five star rating with Zillow and Mortgage101. We are licensed with the California Department of Real Estate and the National Multistate License System (NMLS).